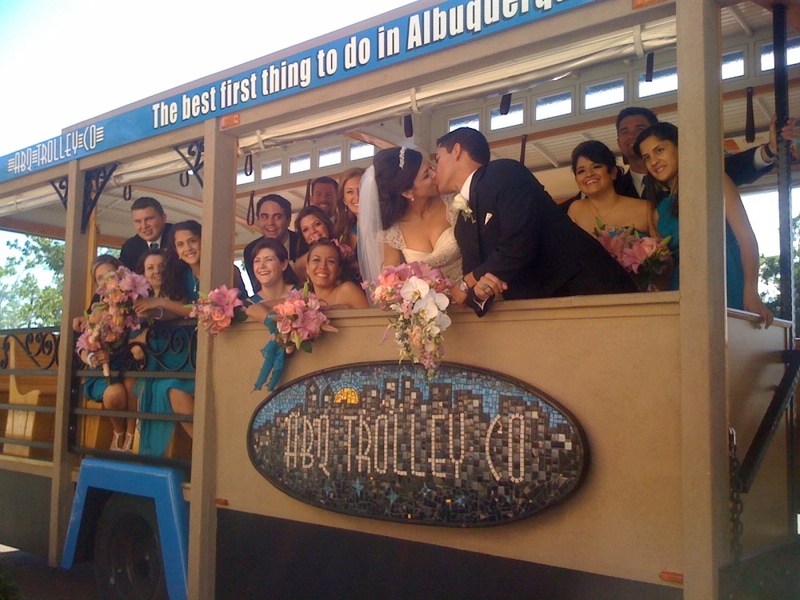 ABQ Trolley Co. is honored to be a part of your wedding-day experience! 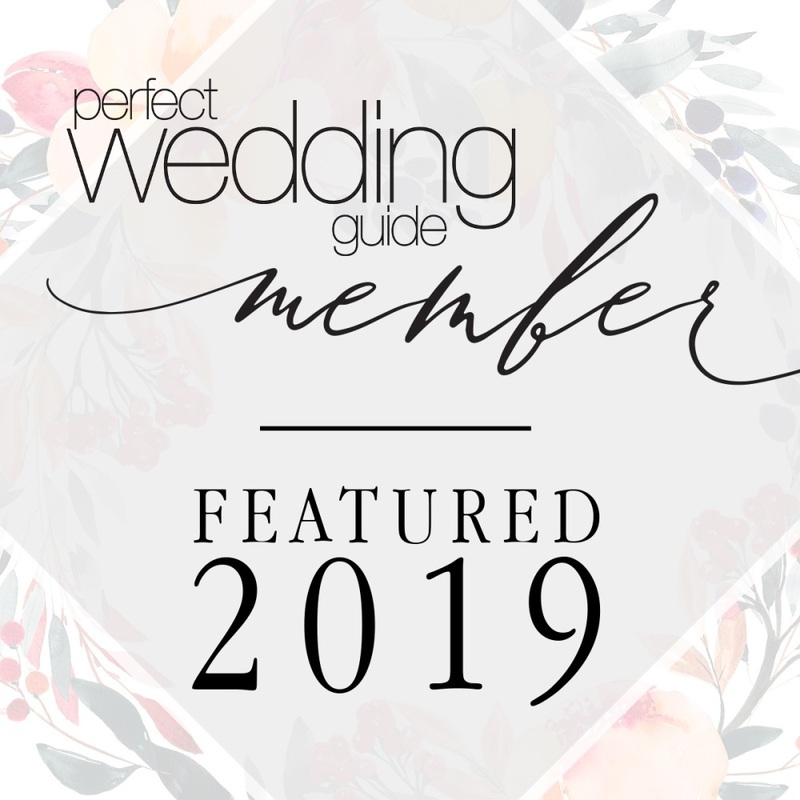 Make your special day more memorable by transporting your entire wedding party from your ceremony location to your reception in our completely-custom trolley. You can even utilize our two flat-panel monitors to show the rest of your wedding party home videos, a slide show, or just a picture of the couple. There are many options available. We even have iPod/MP3 capability if you would like to create your own playlist; just connect it to our dock and press play. Also, you are free to decorate the trolley according to the theme of your special day. 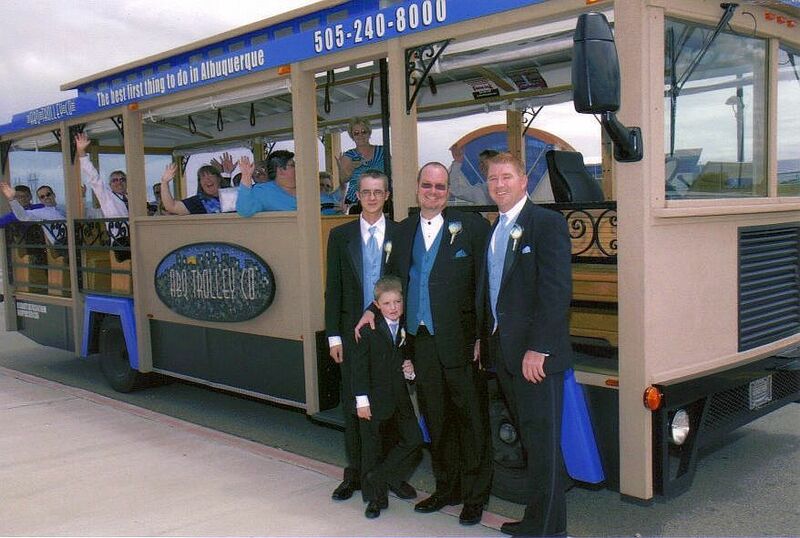 You are welcome to use our one-of-a-kind trolley as a unique backdrop for wedding pictures, too. Pick up the groomsmen and transport them to the church. 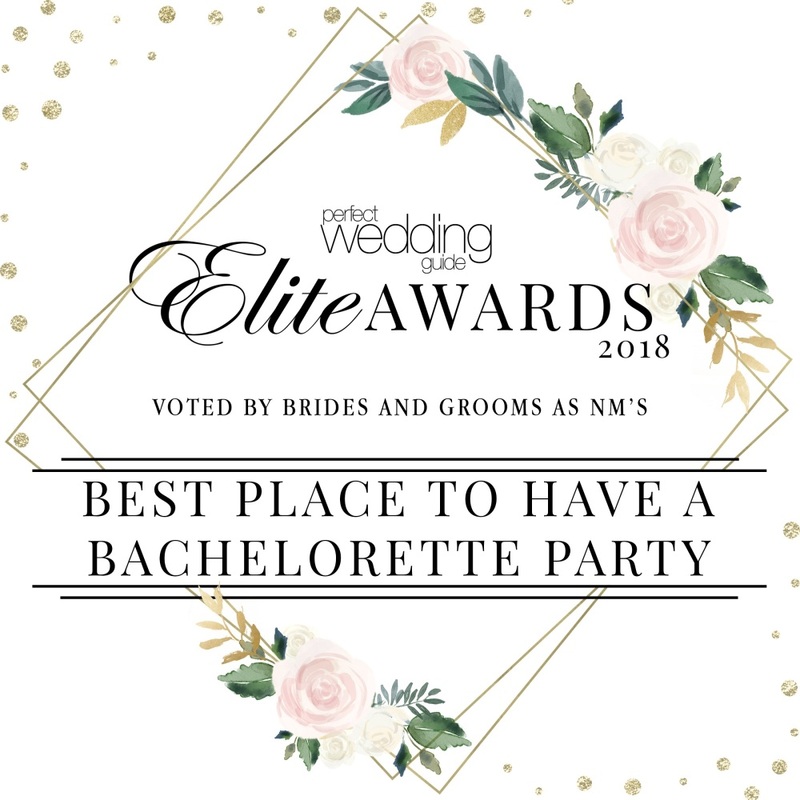 Pick up the bridal party and transport them to the church. Pick up the wedding guests at hotel(s) and transport them to the church. After the ceremony, take wedding party to any city locale for photo shoot. Use the Trolley for private rehearsal dinner tours. 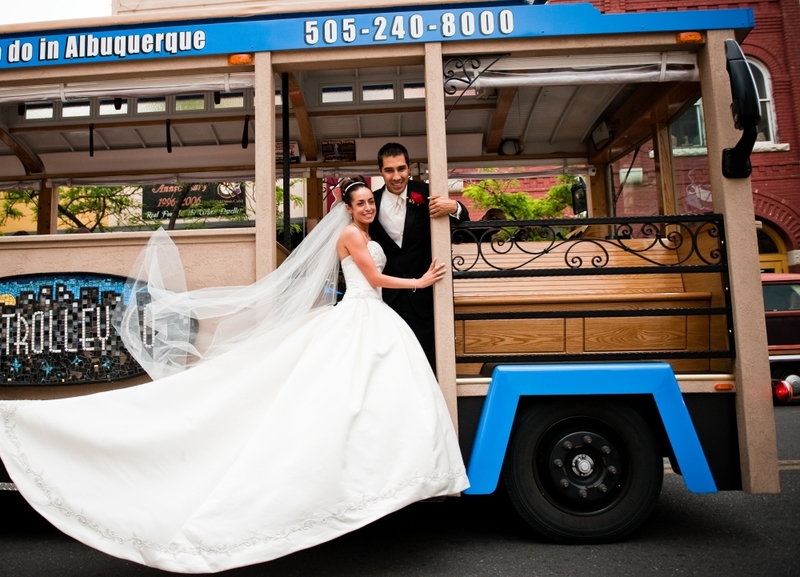 Please e-mail us at weddings@abqtrolley.com for availability. See our wedding photo gallery here. 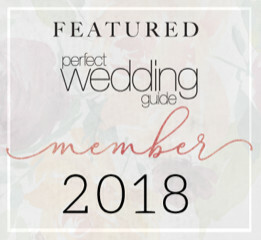 Check out our partners at ABQ Event Support for all your wedding day logistics.